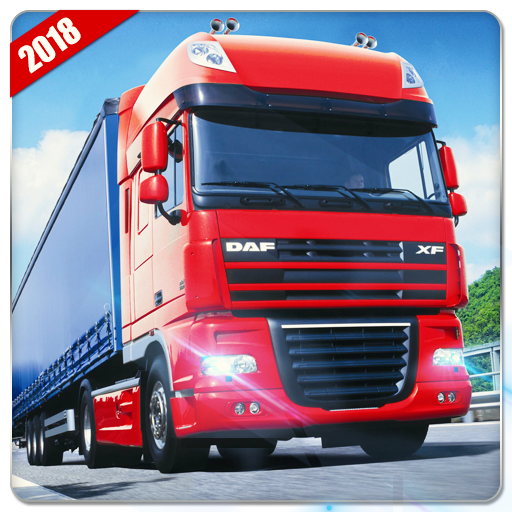 Driving School Car 2017 is the latest simulation game where you can learn to drive and gain driving experience with different luxury cars and sports cars. School driving will allow you to play across beautiful city and pleasant environment. School car simulator 2017 is an exciting game where you can learn the road rules, traffic signals and prove that you can drive a car in a real world environment like cities, countryside roads and many more. Avoid hitting other vehicles or barriers (brake when necessary), and follow the arrows to find your way to the objective. Ultimate driving and parking simulation! In this reloaded version of our classic parking simulations, you have to drive your car whiling following all the traffic rules and regulations.